The Westin Cape Town has been voted as one of the Top Hotels in Africa for 2017 by the Condenast Traveler Top Hotels in Africa: Readers’ Choice Awards. This year more than 300 000 travelers participated in Condenast Traveler’s 30th annual Readers’ Choice Awards survey, voting in various categories, including best hotels, cities, cruise liners and resorts. 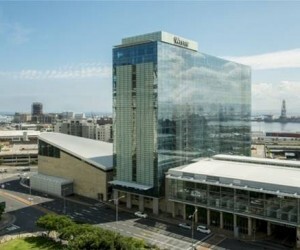 The awards, announced earlier this month placed the Westin at number 14. Leon Meyer, General Manager at the Westin Cape Town describes the accolade as a “huge achievement” and credits his establishment’s guest-centric approach, commitment to excellence and its mission to creating memorable experiences as three of the main ingredients to its success. “We are incredibly proud to be one of the top hotels in Africa. We strive for excellence in whatever we do, and place our guests’ needs at the top of our list. We are thrilled that they recognise our efforts to make their stay as comfortable and as enjoyable as possible,” Meyer says. Other South African hotels on the top 20 list include: La Residence in Franschhoek in 2nd place, Saxton Hotel, Villas and Spa in Johannesburg in 5th place; The Twelve Apostles Hotel and Spa in 10th place; The One&Only at the V&A Waterfront in 17th place and the Taj Cape Town in 20th place. 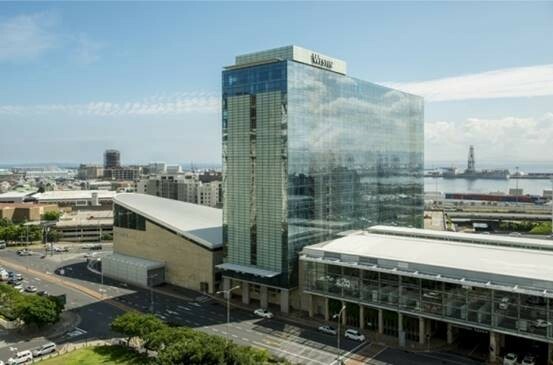 The Westin Cape Town is part of Marriott International Inc, and is located in the Cape Town CBD at the gateway to the V&A Waterfront.